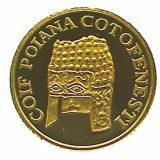 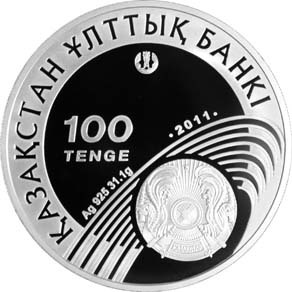 Averse: State Emblem of the Republic of Kazakhstan; conventionalized image of a stadium; “Ag 925 31,1g” means metal, standard of coinage and weight; “2012” means the year of coinage; the face value of the coin “100 TENGE”; National Bank of Kazakhstan logo; and the name of the issuing bank in Kazakh “NATIONAL BANK OF KAZAKHSTAN”. 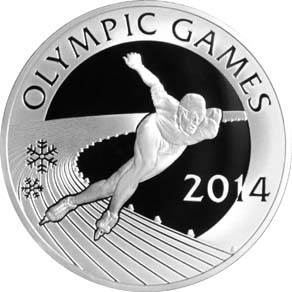 Reverse: the image of speed skater on the ice track during the competition, inscription “Olympic Games” and date of the Games “2012”. 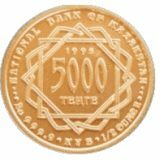 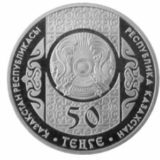 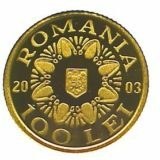 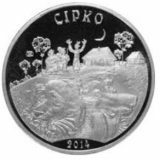 Maximum mintage – 8 000 (3 000 for Kazakhstan internal market).